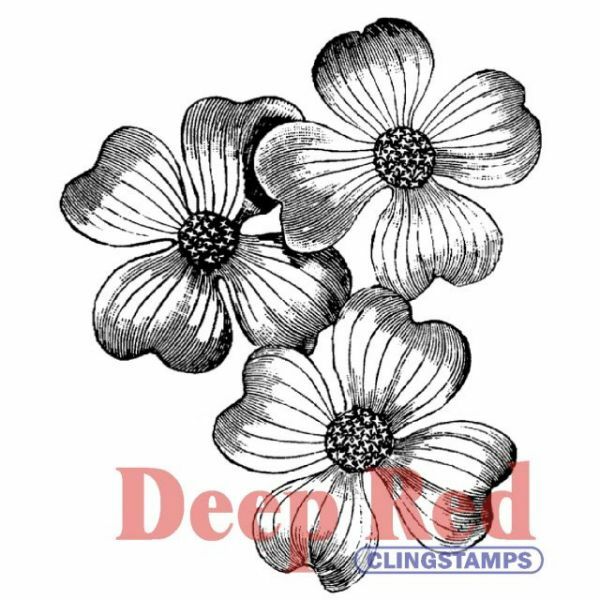 Deep Red Cling Stamp 2"X2"
Deep Red Cling Stamp 2"X2" - DEEP RED STAMPS-Cling Stamp. 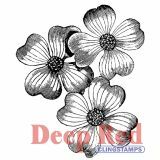 There is such a large variety of stamps that you will be able to find the perfect match for every project. There are background stamps, holiday themed, sentiments, love, friendship, floral, characters and more! Deep Red stamps are made of a blend of natural rubber and are attached to a cling foam pad for better definition. This package contains one rubber stamp. Design size: 2x2 inches. Design: Dogwood Flowers. Made in USA.